Clean and warm feel, inspired by the Kadinsky Light skin. I made it for my personal use and wanted to share. Place file in your Musicbee/Skins folder. 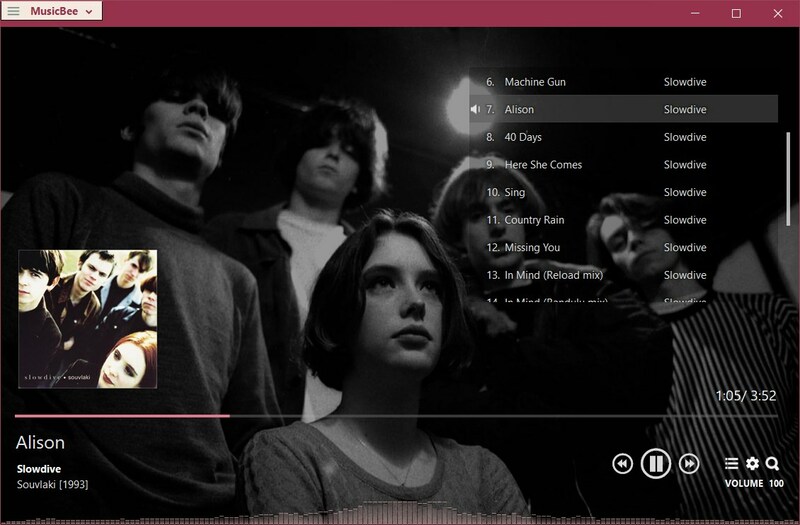 Then select it in Musicbee under View > Skins.